Enjoy the view of the Atlantic Ocean. 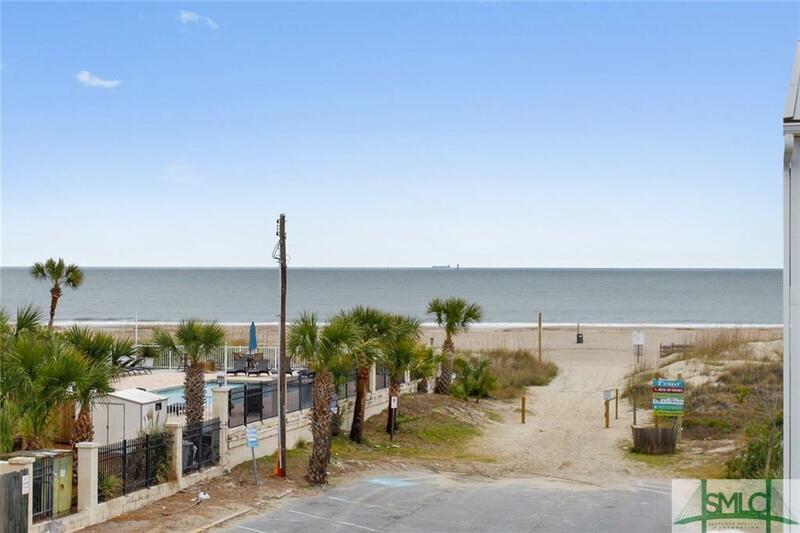 Turn key condo with ocean view located on Tybee Island. 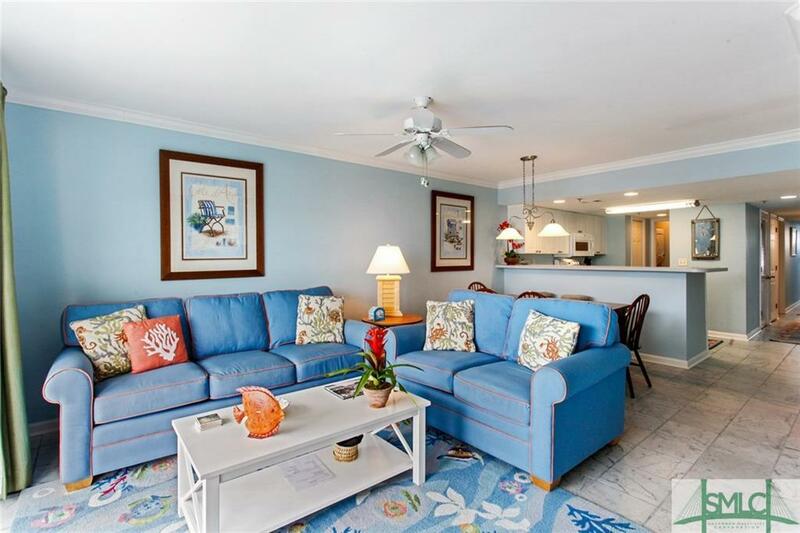 3 bedroom, 2 bath end unit w/expansive balcony . This unit was just redecorated throughout. Bring your swim suits & move right in or put on the rental market. 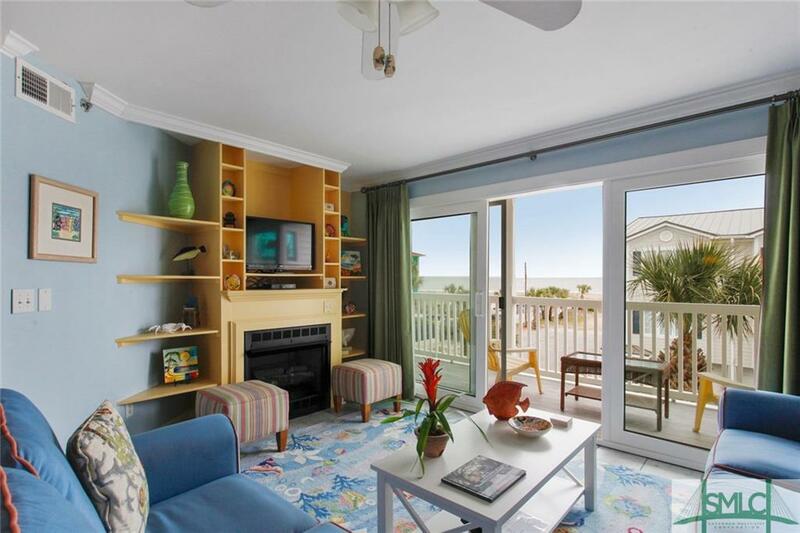 Enjoy the amenities and easy beach access and your own private parking w/gated entrance. 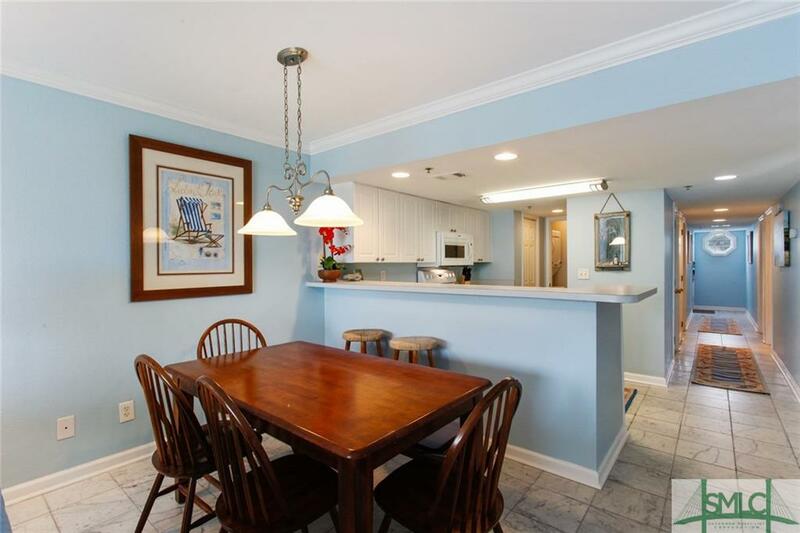 Listing courtesy of Judith Mcdougal of Re/Max Savannah. © 2019 Savannah Multi-List Corporation. All rights reserved.